We would love to work with you so reach out to us today! 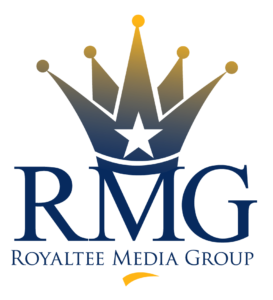 Royaltee Media Group is the premier website development company in Lacey, Washington serving the companies around the United States and the area surrounding the city of Lacey. We want to work with you to conceptualize, design, and develop a website for your business industry and target audience.